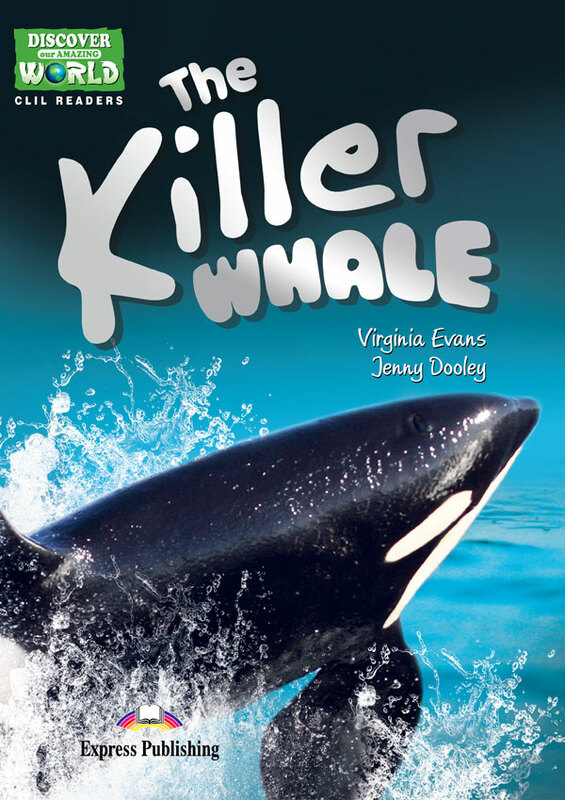 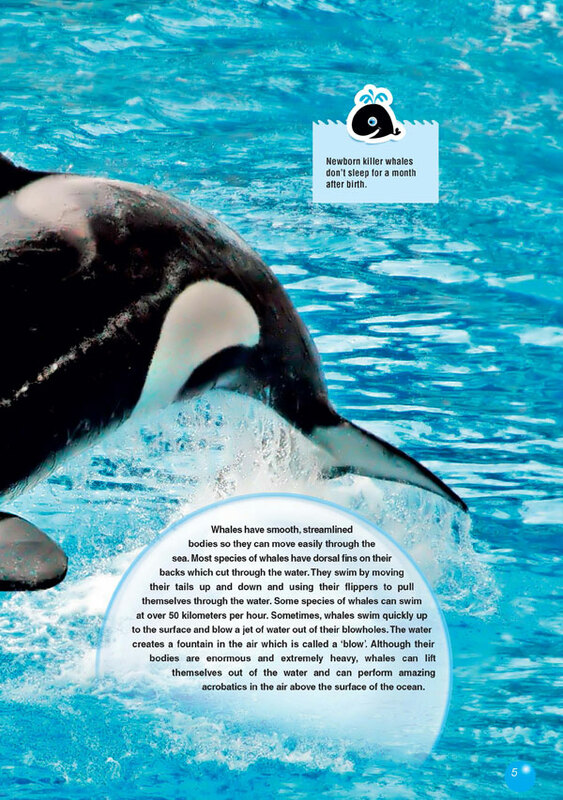 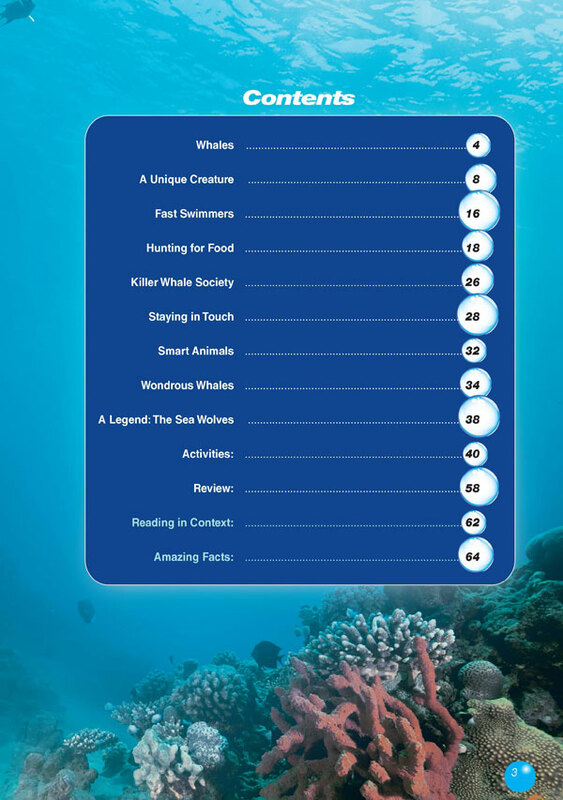 Take the plunge into the thrilling life of the killer whale! 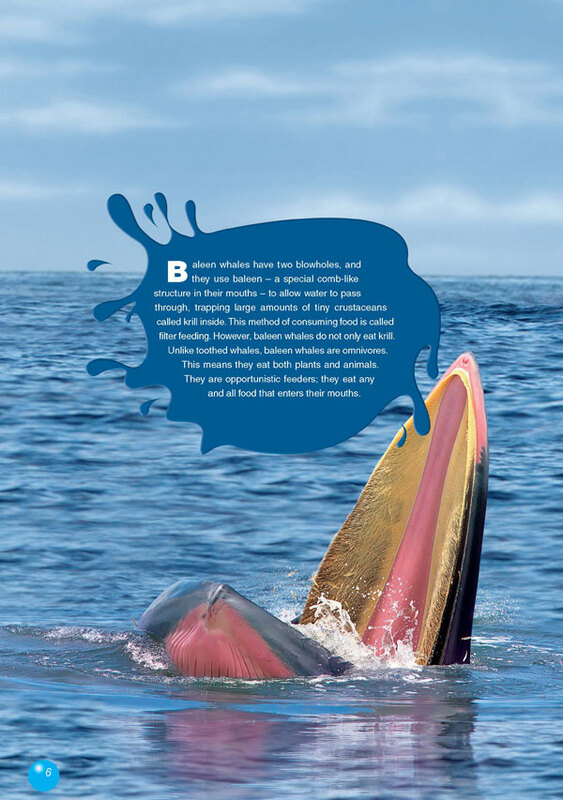 Read about these extraordinary creatures´ family relationships, language, and intelligence - including the clever way they fight the most dangerous sharks. 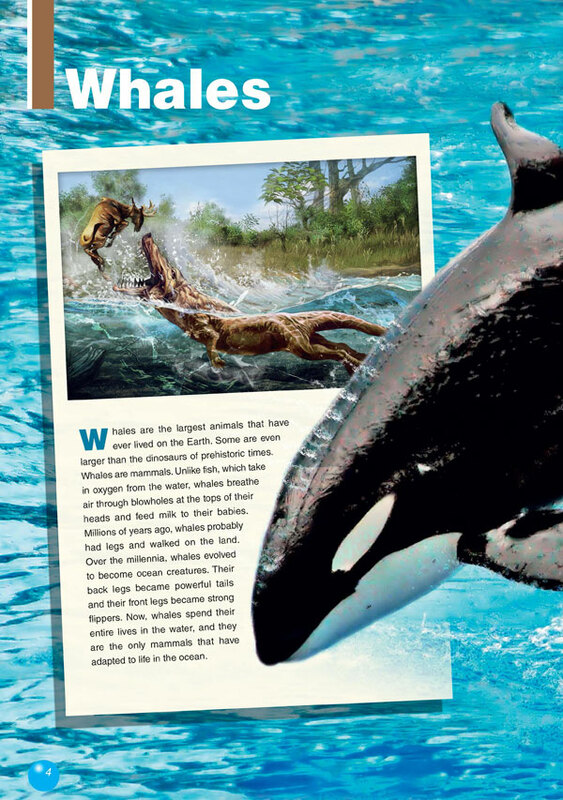 Filled with stories, illustrations and amazing information, this book will allow you to hunt down the facts and figures about one of nature´s most fearsome predators... which is also a friend to humans.